There’s more than meets the eye in this adorable and immaculate Marrero home at 5124 Page Street. Updated eat in kitchen with direct access from the carport, cozy living room, modern bath and the master has a sizable sitting room attached. Big yard (with rear yard access for boats/cars) with patio and large workshop for your projects. 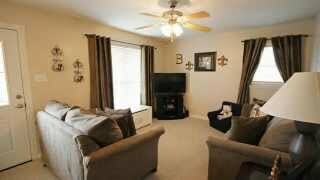 5124 Page St. | Marrero LA Home SOLD!